There is a previous question about the first anime and manga ever, but I was wondering when the English-speaking world got introduced to the world of anime and manga. There were comics in the English-speaking world for ages, but at what point did we decide to try out the comics in the East? 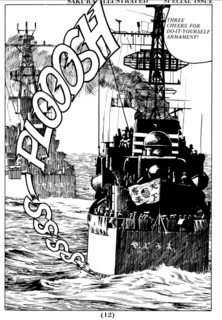 The first signs of manga in the western world came in through magazines - Much like how manga first came to Japan before being compiled into full books. Occasionally publications would include smaller works or partial translations of a larger manga. Notably (as @krazr has pointed out) Concerned Theatre Japan's second volume, 2nd issue 1971 is a manga special with 3 short works translated. 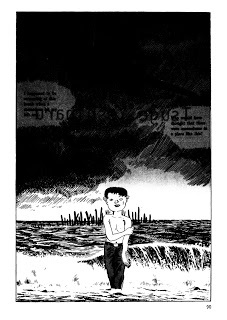 The first fully independent manga series that was translated into English and published was Barefoot Gen in 1979. 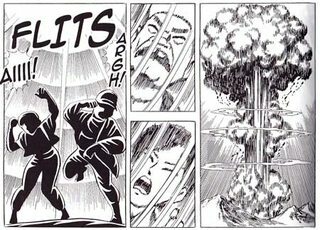 Barefoot Gen is an epic 10 volume manga of the story of a boy during the Atom bombing of Hiroshima. The piece takes many sections from Keiji Nakazawa's own experiences as a Hiroshima survivor. Feeling the work should be spread for the largest impact, a pacifist translation charity Project Gen starting working on translating it into English in 1976. The first two translations were published in 1979. Unfortunately, it wasn't as successful as first thought and no more volumes were published. It was only in 2004 that the full 10 volumes eventually got fully released (by Last Gasp). 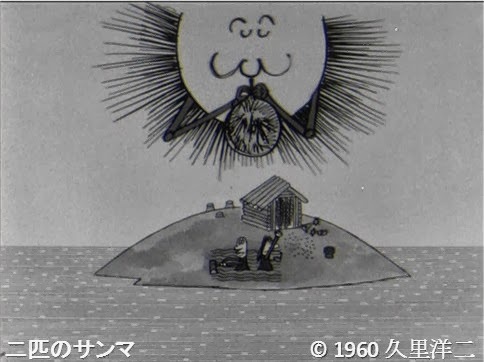 Prior to this, there was a comic adaption of Astroboy redrawn by Americans in 1965. Barefoot Gen retained the original artwork, so is usually considered the first.